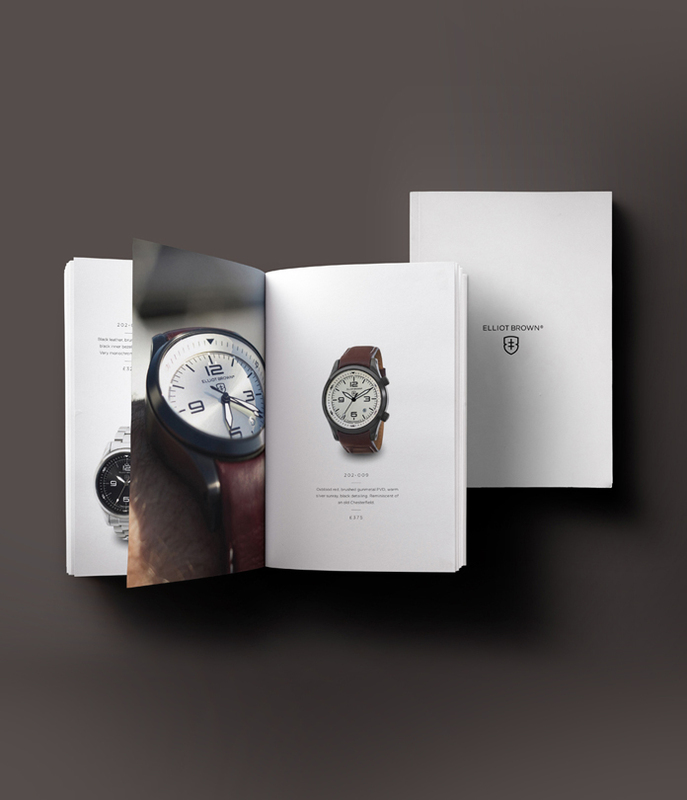 These hard cover booklets give an extra bit of class to booklets and a sturdier feel in your hand. Other stocks and finishes are available so just get in touch if you need a quote. Full colour booklets (lithographic print), printed with a 300gsm gloss cover, 150gsm gloss pages, folded and stitched with silver wire. Prices subject to VAT where applicable. *A6 prices are based on portrait booklets. Please get in touch for landscape prices if required. If your booklet is to be written on or is an instruction manual please select to pay VAT.